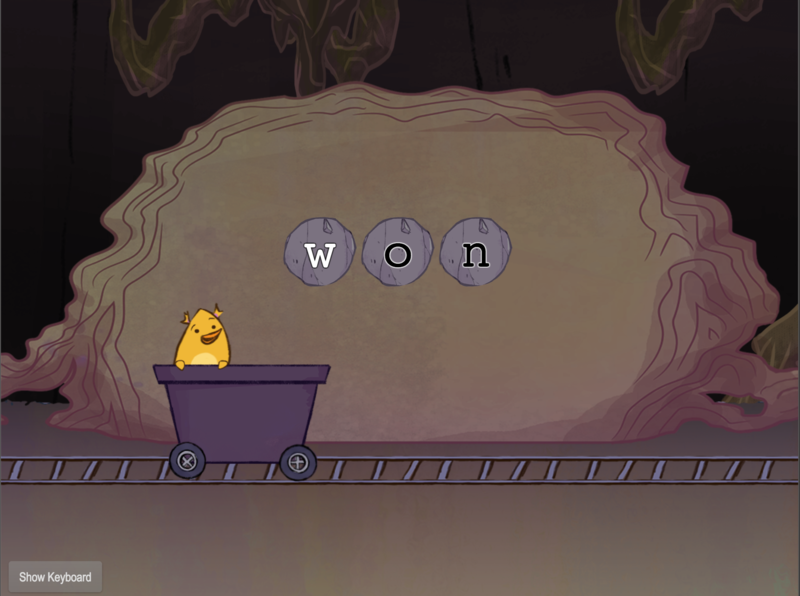 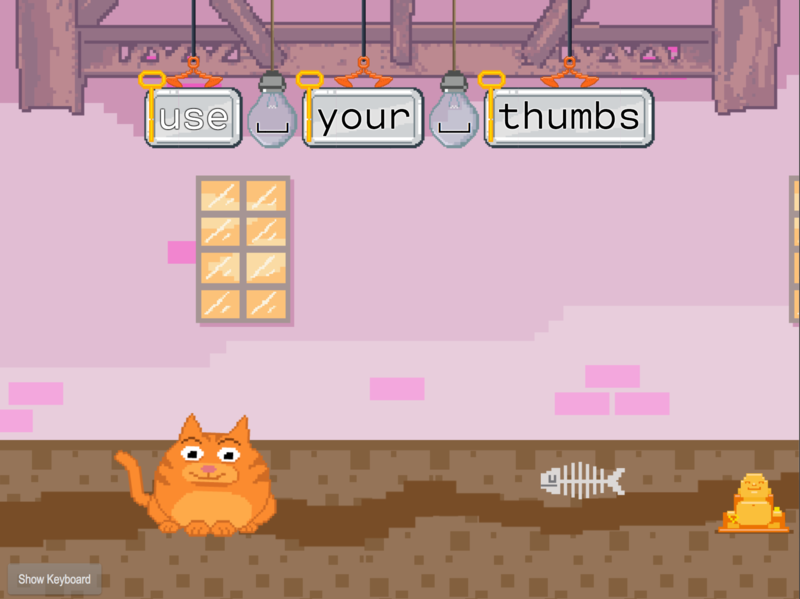 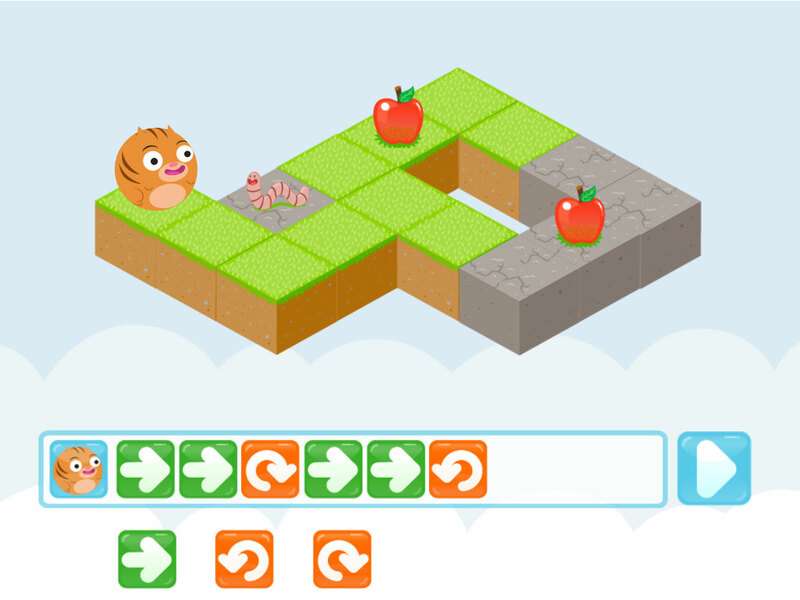 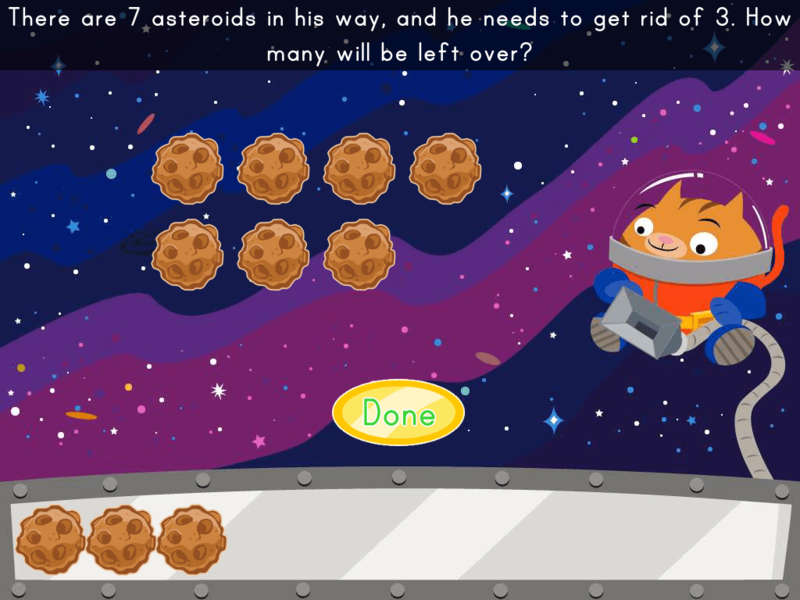 As Birdee collects gems, your child gets invaluable practise in the lifelong skill of touch typing. This extra-challenging lesson combines the V, M, C, X, Z, B, N, comma, and period keys. 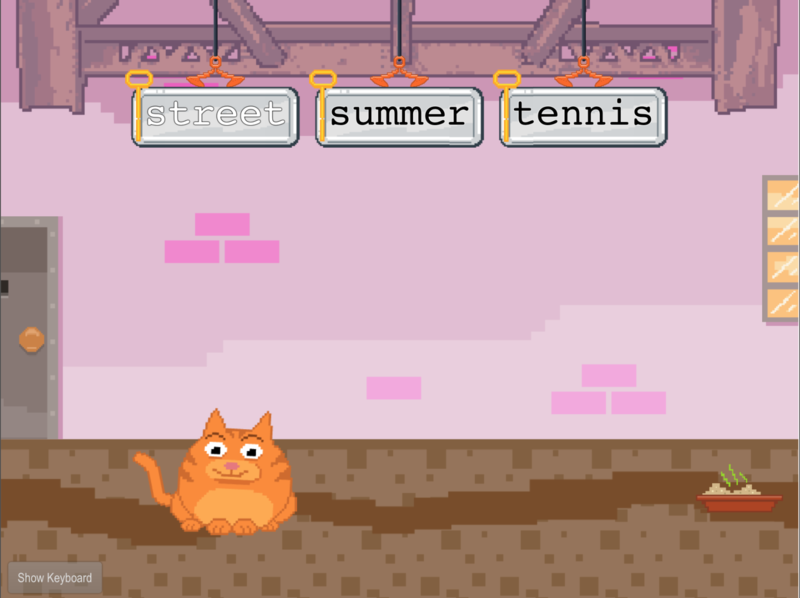 Part of our eight-game Bottom Row Typing: Level Two Series.